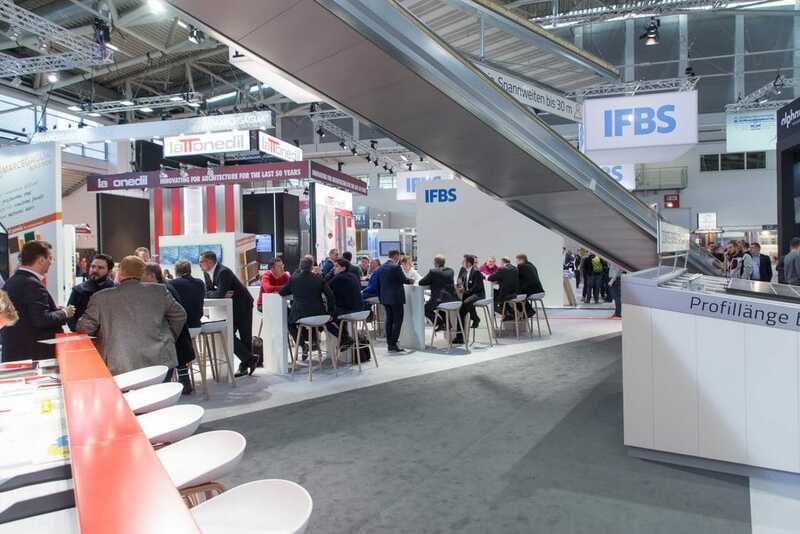 From 14.01 to 19.01.2019 the BAU fair took place in Munich. 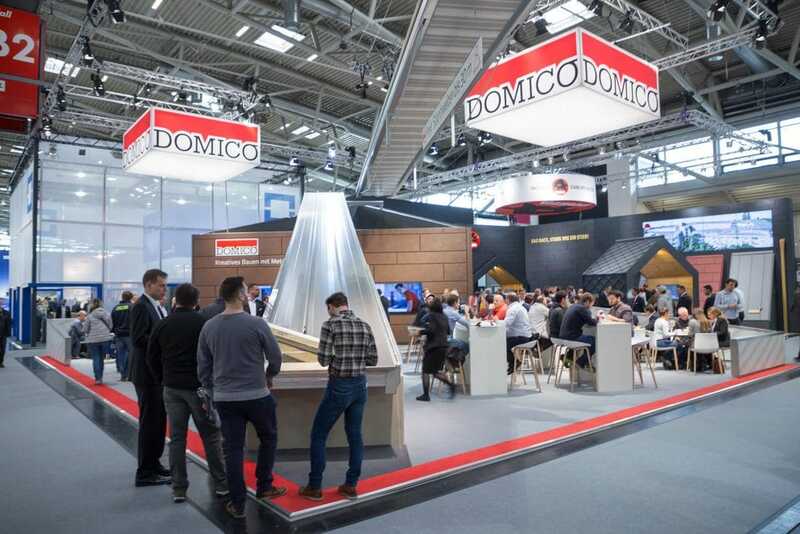 We were able to welcome numerous visitors at our stand and present our innovative DOMICO products. 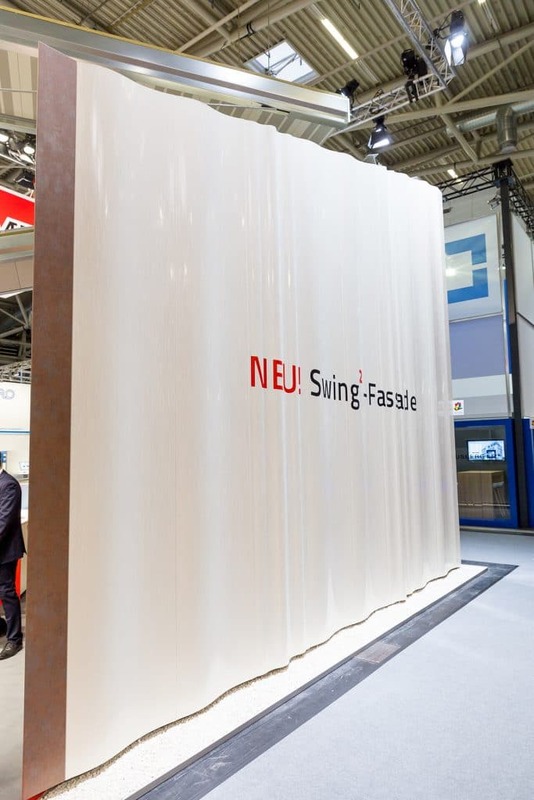 At the fair we presented the new Swing² facade. In combination with our Planum façade and the Swing façade, the Swing² profiles create a particularly exciting visual effect. It creates the impression of a flowing curtain. Another highlight was the new GLINT-Steel coating. 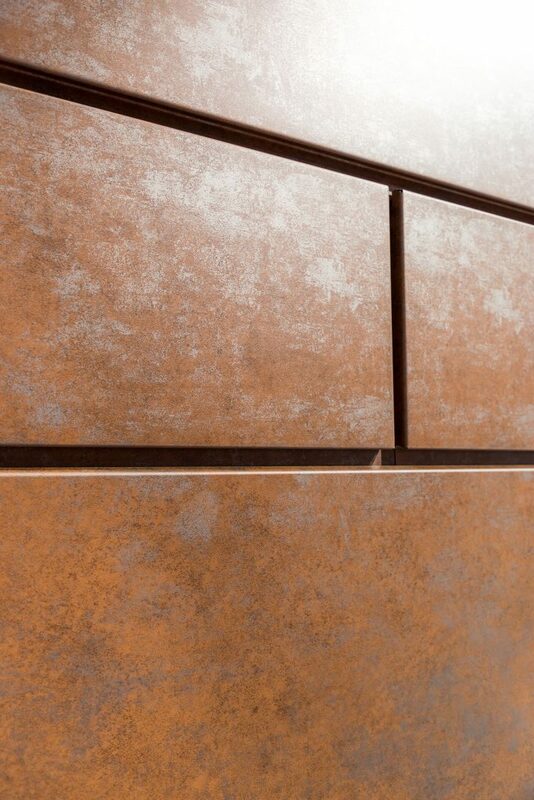 This premium coating impresses above all with its special finish and sets new accents in facade design.